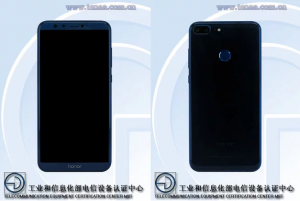 The Huawei brand Honor 9 Lite is back at TENAA, and this time it left little to the imagination. After the photos from 12th December comes a list of all key specifications and features. The specs of this smartphones are not exposed on TENAA yet, but we can confirm from the leaked images shows that the smartphone having an 18:9 screen, dual rear-cameras, and a rear-facing fingerprint sensor option. Honor 9 Lite has featured a 5.6 inch Full HD display with 2160p × 1080p resolution. It is also expected to be launched in two memory variants of 3GB RAM with 32GB internal storage and 4GB RAM with 64GB storage. Honor 9 Lite will run the company’s EMUI interface on top of Android. 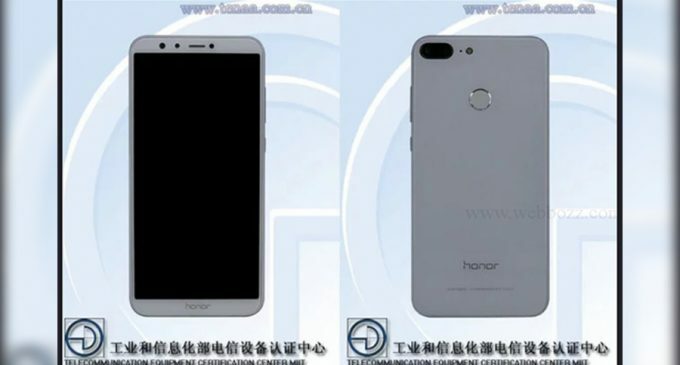 The leaked image also exposes a mystery at this point but some believe that the smartphone’s rear-facing camera will come with a mixture of a 13-megapixel sensor and a 2-megapixel sensor. The battery capacity of the device is also expected to be above 3000mAh. Rumors also predict that the device could be priced at CNY 1,299 for the 3GB RAM variant, whereas the 4GB version price is predictable to be priced around CNY 1,599. A few weeks ago, Hawaii brand Honor had distributed a poster on its official Weibo account, representative a launch of the new smartphone on 13th December. In Today’s event, we can see the launch of this device. 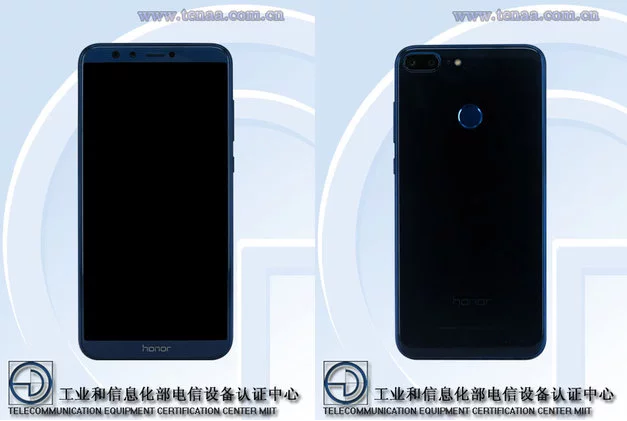 We will also get to know what Honor will call this upcoming smartphone and at what price would it launch the smartphone in China.